When you think of Texas, longhorn cattle and cowboys may be the first thing that comes to mind. What many people don’t realize is that deep in the heart of the Lonestar State is one of the best chess programs in the country. 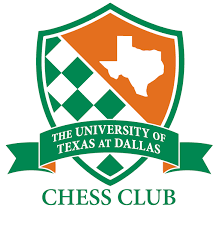 The UT Dallas Chess Club isn’t a traditional chess club; rather, it’s part of a multi-faceted academic chess program at the University of Texas at Dallas. At the UT Dallas, chess is more than just a recreational activity; it’s a sport. In fact, the university has styled itself as an “Olympic training facility” for athletes of the mind. The chess program was established in 1996 in part to recruit students who were capable of meeting UT’s high admission standards. 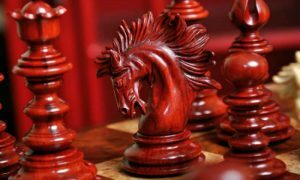 Building on the reputation of chess as a prestigious intellectual sport, the university was able to attract some of the world’s top minds…and top chess players. The program immediately skyrocketed to success and hasn’t looked back since. 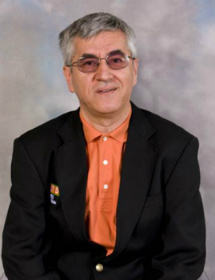 (co-champion of the 2008 U.S. Open Championship), the UT chess team is a powerhouse combination of some of the most elite collegiate players in the world. Since the program started back in 1996, the team has hosted 24 Grandmasters and International Masters. It’s also won or tied for first place in 10 Pan American Intercollegiate Championships, as well as won the Transatlantic Cup multiple times – among many other achievements. UT Dallas President Richard Benson isn’t shy about the school’s chess team accomplishments, telling the Dallas News, “We are to chess what Duke is to basketball” as the team headed to compete in the President’s Cup in 2017. Chess team members have the opportunity to apply for competitive undergraduate and graduate scholarships. As part of the scholarship requirements, many chess team members engage in community outreach programs to bring chess to community school districts. For budding Grandmasters and beginners, the UT Dallas Chess Club offers a place for students of all skill levels to enjoy recreational chess every Friday from 2:30 to 5:30 p.m. on the first floor of the Founders Building. Faculty, staff, and members of the public are welcome to attend, as well. There are no dues required to join in on UT Chess Club gatherings; everyone is welcome to drop by and play for free. The administration at UT understands how valuable chess skills are in helping K through 12 students develop cognitive skills. This is why the university offers two for-credit, three-hour online undergraduate courses to help educators (and would-be educators) learn how to bring chess into the classroom. 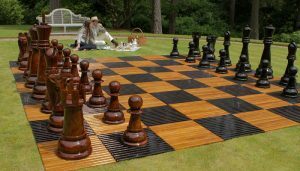 Using Chess in Schools covers how to use chess to build critical thinking, as well as math and reading skills. 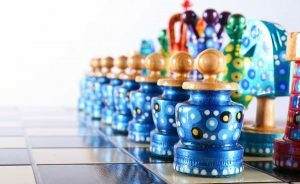 Using Institutional & Cultural Contexts of Chess examines the place chess has carved in culture and looking at it from a variety of perspectives. Students in Chess II will either propose a way to improve an existing chess program or develop an entirely new one. While it’s certainly interesting to take both courses, students may take only one (or take Chess II even if they haven’t taken Chess I). 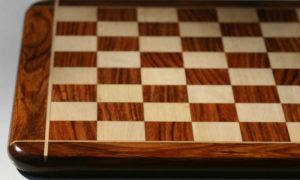 Either course provides educators and chess instructors valuable tools to help incorporate chess into their teaching methods. It’s never too early for a kid to learn chess, which is why the UT Dallas Chess Program holds annual summer camps to teach kids ages 7 to 14 about the game. The camps cater to beginner players who are just beginning to learn the basics, intermediate players who know all the fundamentals and would like to start working on strategy, and advanced players who are hoping to sharpen their strategy and become true competitors. Kids are grouped according to ability, so there’s never a worry about them being evenly matched. It’s also never too late to learn chess, so UT Dallas’s summer camps also include an Absolute Beginners Class (ABC) for adults who are just getting started in the game. 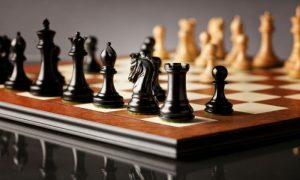 In addition to learning the basics of gameplay, these sessions will teach participants how to start their own scholastic chess club and tournaments. Summer camps run over four weeks throughout the summer and are divided into either morning or afternoon sessions to make attendance more convenient. Fees run from $215 for early Bird enrollment to $265 for those who enroll later. Discounts are available for UT Dallas faculty, staff, and students, campers who are enrolling with an adult who is taking an ABC class, as well as families with two or more campers. 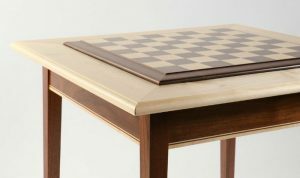 No matter what level of play you’re currently at, the UT Dallas Chess Program will challenge you to reach even farther. From young kids and absolute beginners to recreational players looking for a place to hang out all the way up to world-class chess masters, the University of Texas at Dallas has something for every chess lover who wants to step forward and play. The Best Chess Clubs: Learn What Makes a Chess Club Truly Outstanding.